I was invited to be a speaker at this year’s I Am Mom Summit to speak about maintaining a sense of sexual selfhood in motherhood. An interview Dr. Finlayson-Fife recorded last year for the Happy Healthy Mom Summit has been re-released to the public on Nutrition Redefined Podcast! In the episode, we discuss how to create and maintain a sexual sense of self while in the throes of motherhood. 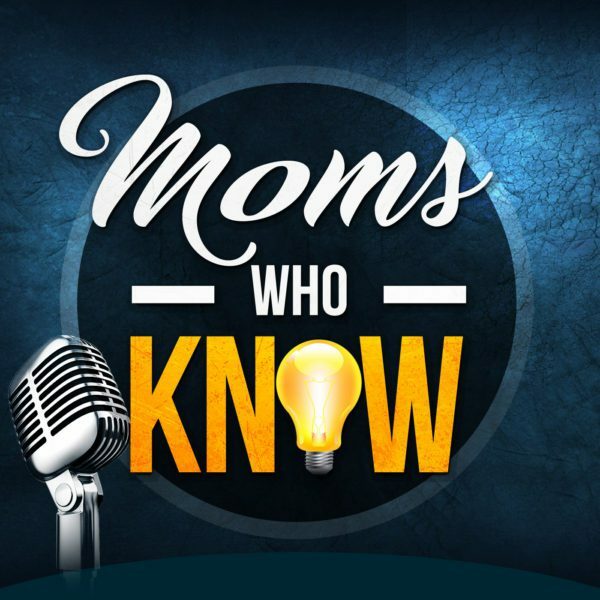 This podcast episode was the number one hit on the Mom’s Who Know Podcast for 2018! For this reason, we are reposting the interview here! In this episode, Dr. Finlayson-Fife discusses keys to a healthy marriage and intimate relationship. Her focus on changing oneself rather than one’s spouse is a powerful way to really improve a marriage. Listen below or follow this link to the Moms Who Know website: "Keys to Marriage Relationships that Last". Recording of the "Women and the LDS Church Conference'". Below is the recording link for the "Women and the LDS Church Conference'" held at the University of Utah last month. I presented on the subject of LDS women and sexual agency in the second session (analytical perspectives) as the second speaker.